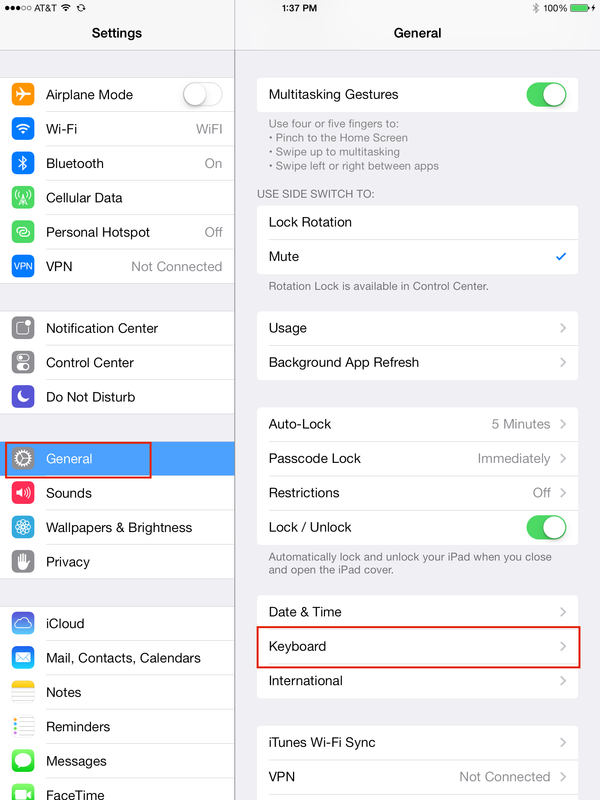 Simple Speed Shortcuts – AutoText Completion for iOS devices and Macs too! Shortcut is not a new feature for iOS, but it is an under used feature. If you find yourself typing or entering the same information on your iPad, iPhone (and even Mac) and would like to save yourself time, try this tip. Let’s say your email address is something like johnsmith@xyzcompany.com. You may find yourself entering that pretty routinely when you are typing a return email address or entering contact information on a web page. Wouldn’t it be cool and useful to be able to type out that entire email address with 3 or 4 letters like eml or some other unique combination of letters ? Enter Keyboard Shortcuts, a built in feature in iOS. Although there is a default set of shortcuts built into iOS7, you can modify them and add more. To access this feature on your iOS device, tap Settings > General > Keyboard. Next, tap Add New Shortcut…Then type in some phrase and series of letters that will represent the shortcut. The example below is “Please call me later” and the shortcut is ‘pcml’. Press save. Now, every time you type “pcml” where you can enter text, whether it is an email, Message, etc., the phrase “Please call me later” will be entered in its place. Remember, when you are coming up with shortcuts, make sure they are not the beginning letters of a real word or you will not be able to type the words you want to use. Leaving out vowels may be the easiest way to accomplish this. For attorneys, you may want to create certain text expansion phrases related to Rule 11 or certificate of service. For example, FRCP, Rule 11(a) requires “The paper must state the signer’s address, e-mail address, and telephone number.” Why not create a “ru11” shortcut that enters that information? You will note that the “return” is not part of the shortcut possibility within the phrase you enter so you will end up with a single line of text. There are third party apps like TextExander (for your Mac) and TextExpander Touch (for your iOS device) that you may find helpful for more complex shortcuts. You will need to check to see if the app you are using on your iOS device is compatible with TextExpander Touch here. If you use an app like Drafts, you can multiply your efficiency with entering information and tasks using the shortcut feature. 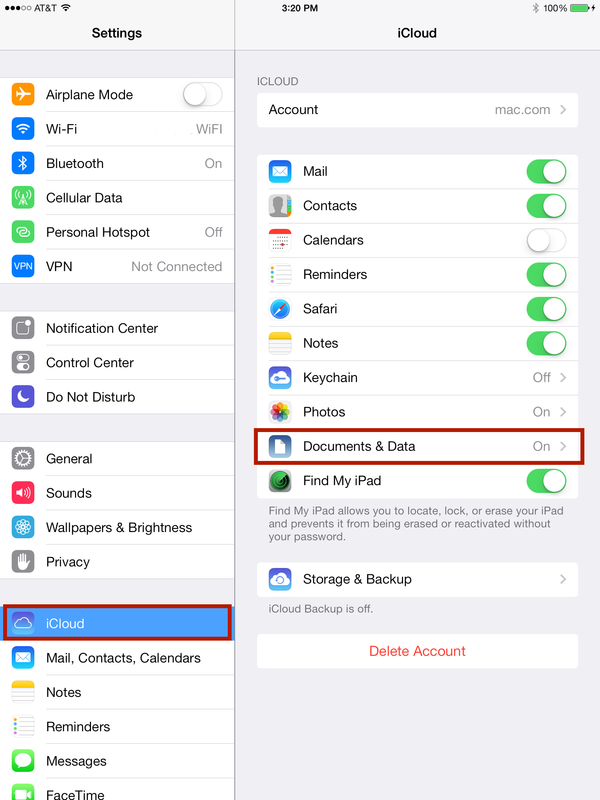 One last thing…If you use iCloud and turn on Documents & Data via Settings > iCloud on each of your iOS devices, these same shortcuts will be available on each of your iOS devices. If you have a Mac and have enabled via a checkmark Documents & Data on your Mac via System Preferences > iCloud, the same shortcuts you created on your iOS device will work when you enter text on your Mac too! If you want to create the short cuts from your Mac, on your Mac, go to System Preferences > Keyboard > Text and click on the + to add the shortcut you want. Save time in the new year! 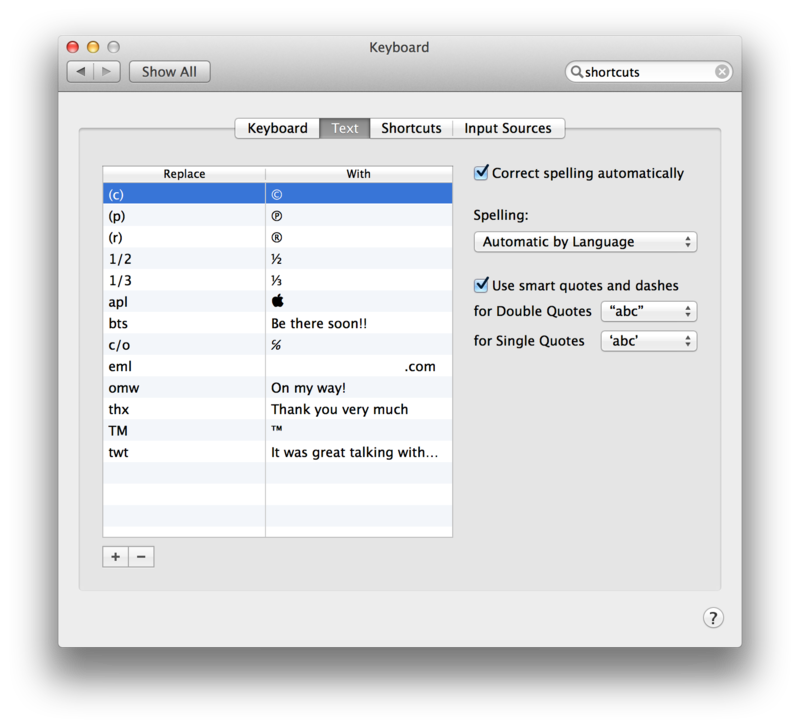 Make using typing shortcuts a part of your digital typing habit.